Celebrate Rosh Hashanah on Mackinac Island at the historic and award winning Grand Hotel. 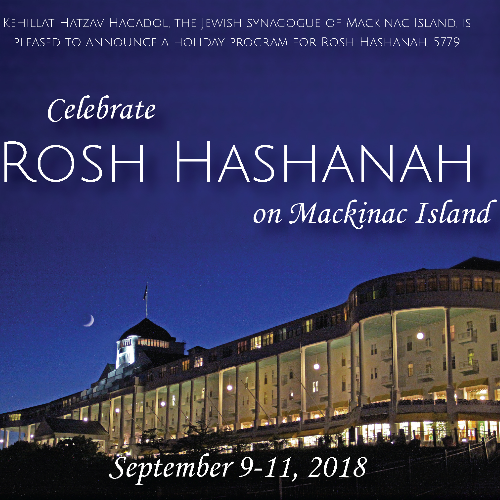 Kehillat Hatzav Hagadol, the Jewish synagogue of Mackinac Island, is pleased to announce a holiday program for Rosh Hashanah, 5779. The holiday begins at sundown on Sunday, September 9th, 2018, and runs until sundown Tuesday, September 11th. Experience the Grand Hotel, a historic and award winning hotel located on Michigan’s Crown Jewel while celebrating the holiday. Kosher supervision and services will be led by Chabad Rabbi Dovid Shepherd. All meals will be catered by chef Cari which is under the council of orthodox rabbis of Detroit. Special children’s program will be available. All items are “a la carte” and may be booked individually, except that the fee for services is required for all participants. SERVICES ARE WELCOMING TO ALL! 1 – Choose number of attendees for event. Services fees are required for participation. 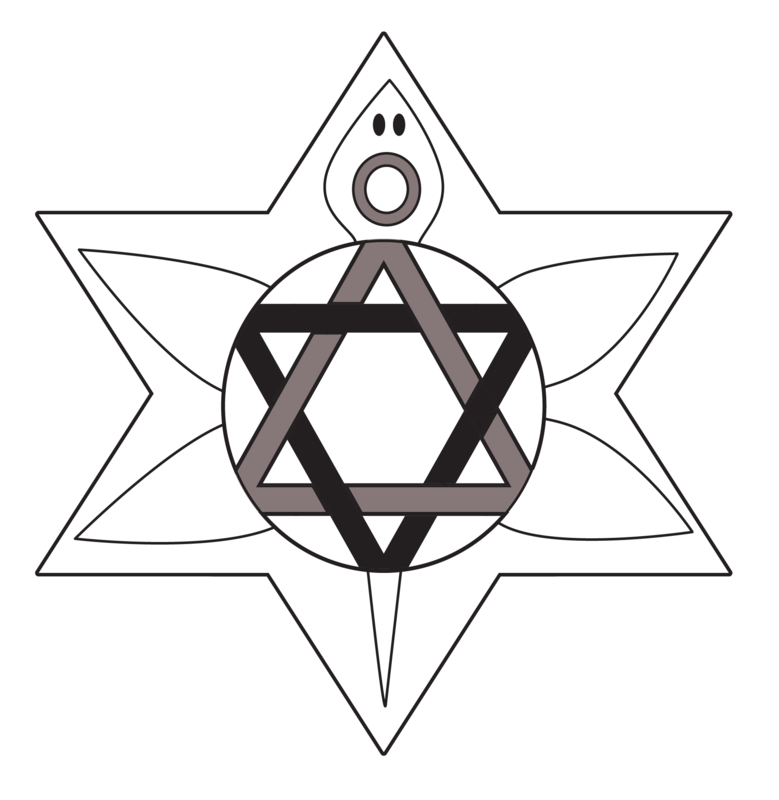 Shabbat services are Friday and Saturday evenings. 2 – Reserve your Kosher Catering package. A kosher meal package available Sunday evening until Wednesday morning. Delicious meals prepared by Chef Cari of which is under the council of orthodox rabbis of Detroit. 3 – Reserve your overnight accommodations on Mackinac Island. Pre-reservations for hotel rooms at the Grand are now closed, releasing our room block to general reservations. Therefore, for those wishing to stay at the Grand, you may contact the hotel directly (800) 334-7263. If you are planning to get kosher food rather than use the Grand for meals, this will affect the rate and should be mentioned. While staying at the Grand Hotel is not required to attend the event, we recommend this incredible hotel for an unforgettable experience. Some people may be interested in attending, but seeking more economical accommodations. There are many hotels, condos and other accommodations on the island where you my be able to find suitable rooms. Take into account the walk or getting to the Grand for services, if you will not be staying there. Visit www.mackinacisland.org for a list of accommodation options and special packages.